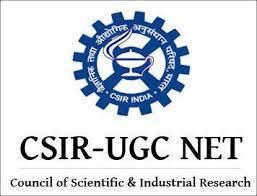 CSIR NET 2018 - . ₹1000/- (₹500/- for OBC candidates and ₹250/- for SC/ST/PWD candidates) to be paid online by payment gateway facility to deposit their Examination fee through Credit Card or Debit Card or Net Banking. Apply Online at CSIR website from 25/09/2018 to 15/10/2018 only.